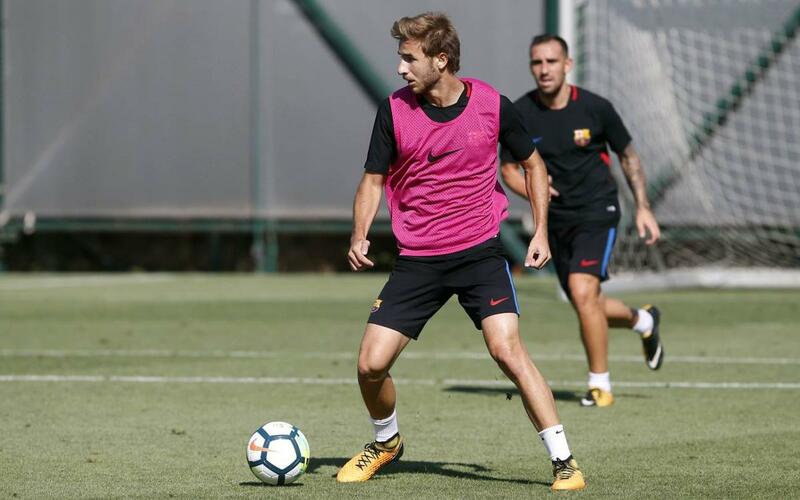 FC Barcelona and UD Las Palmas have reached an agreement for the loan of Sergi Samper to the latter for the 2017/18 season. The Canary Islanders finished 14th in La Liga last season to secure a third consecutive term of top flight football. New manager Manolo Márquez watched his team lose 1-0 at Valencia in their opening league fixture. The 22 year old made his Barça first team debut in a 2014/15 Champions League game against APOEL at the Camp Nou, and has gone on to amass 12 official appearances: four in 2014/15, seven in 2015/16 and one in 2016/17. The defensive midfielder spent last season on loan to Granada, where he featured in 22 Liga encounters and one in the Copa del Rey.